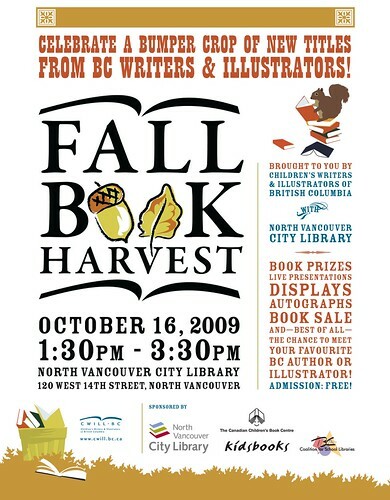 The North Vancouver City Library, the BC Coalition for School Libraries and CWILL BC present the Fall Book Harvest on Friday, October 16, 2009. Along with an afternoon of live presentations, free autographs, displays, door prizes, activities and a book sale hosted by Kidsbooks, there is a chance for local schools to win a free author or illustrator visit. 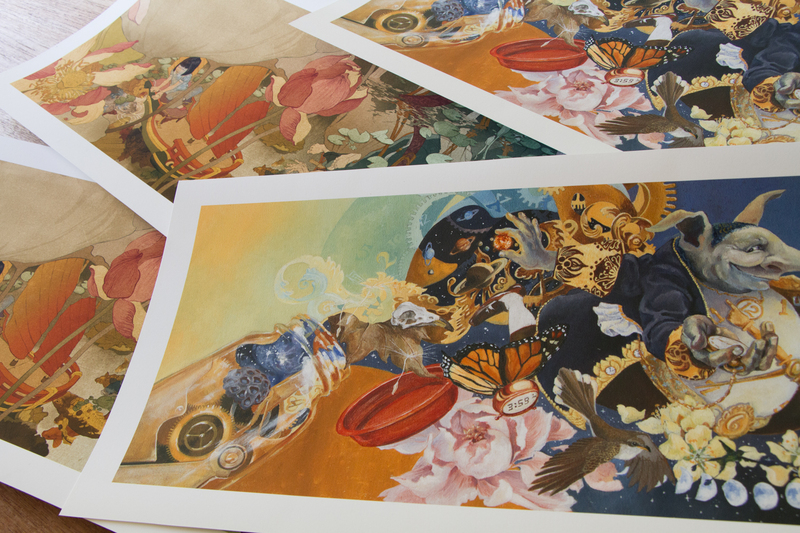 Read the full contest details on the CWILL BC blog. 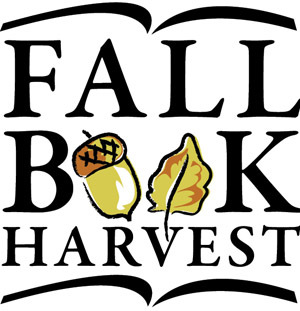 To date, the following authors and illustrators are scheduled to appear at Fall Book Harvest: Alison Acheson, Dan Bar-el, Fiona Bayrock, Silvana Bevilacqua, Della Burford, Norma Charles, Becky Citra, Rachelle Delaney, kc dyer, Linda Demeulemeester, Claire Eamer, Julie H. Ferguson, Lee Edward Födi, Nancy Hundal, Melanie Jackson, Rebecca Kool, Tanya Lloyd Kyi, Christina Leist, Marian MacDougall, Oliver Neubert, Cynthia Nugent, Sheri Radford, PJ Reece, Gillian Richardson, Margriet Ruurs, Kathie Shoemaker, David Smith, Michela Sorrentino, Crystal Stranaghan, Carol Watterson, Irene Watts, and Kari-Lynn Winters. The direct link to the print-size colour letter-format poster is right here. All the posters, in various formats (letter & tabloid) plus a choice of black & white or colour, can be found here and downloaded in a variety of sizes.